The holiday season is certainly one of the busiest, especially for online retailers. Each year, online sales during the holidays increase. 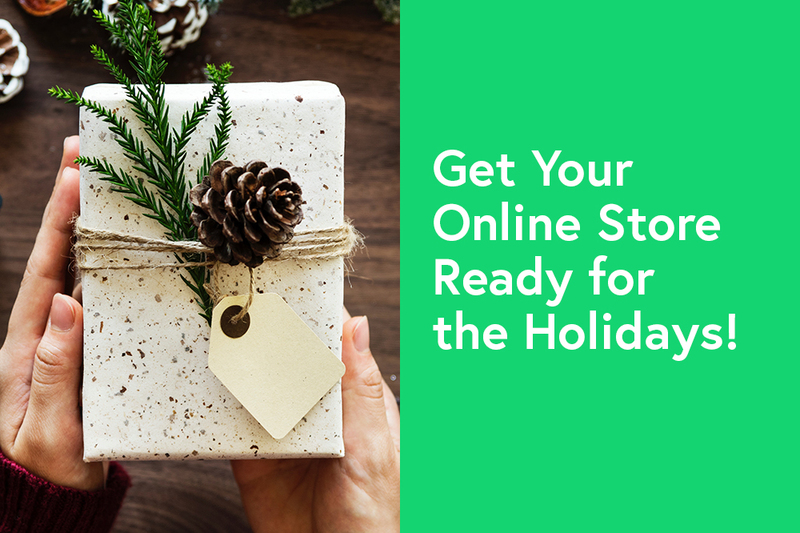 This year, 60% of the population plans to buy their gifts online which means a very important business opportunity. 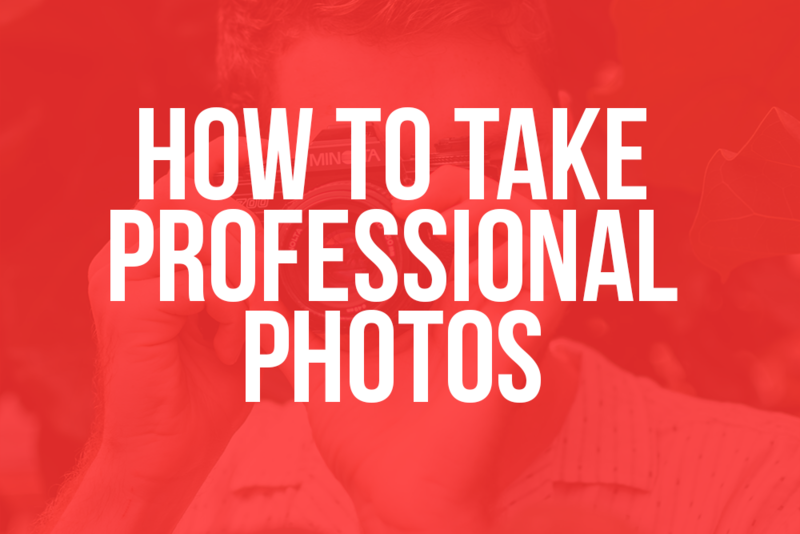 To make the most of this opportunity, you need to be prepared. Here are our 5 tips to maximize sales during the holiday season! 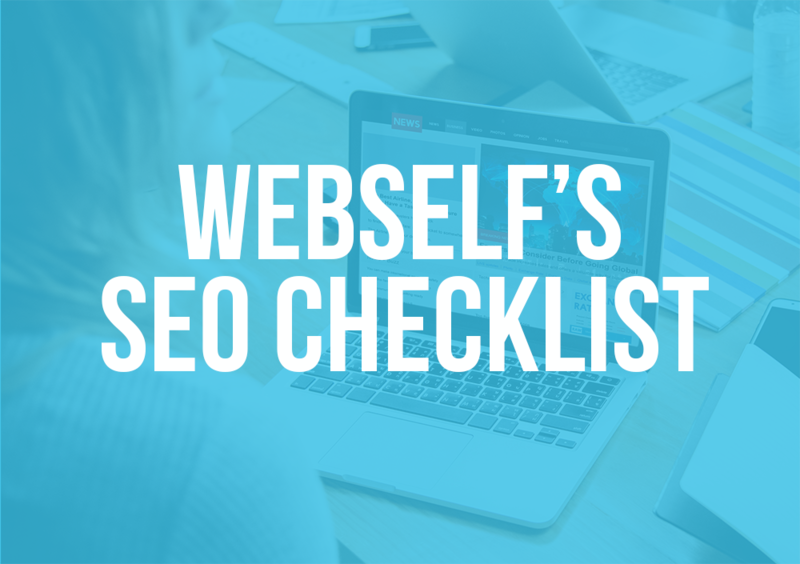 It’s obvious that in 2018, a well-established web presence is crucial to the success of a business. In combination with an effective website, a presence on social networks delivers several advantages. 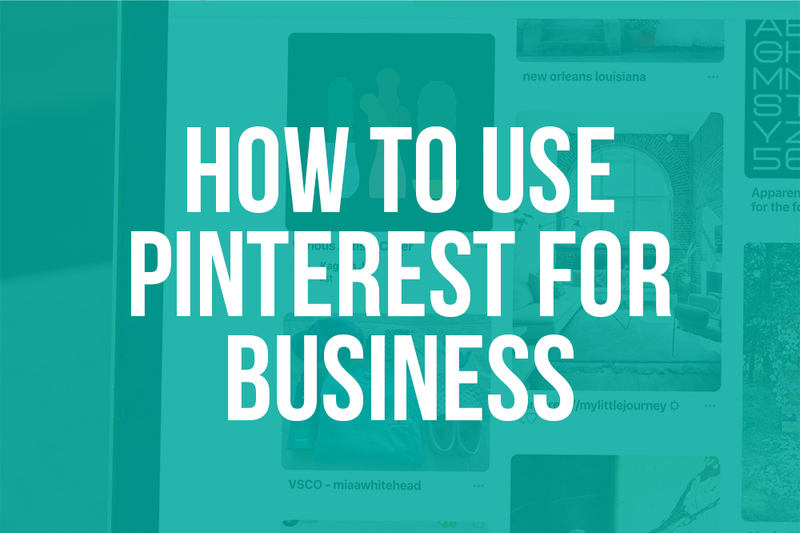 After our articles on using Twitter, LinkedIn and even Youtube for your business, we're following our series today with a brief guide on using Pinterest for your business. 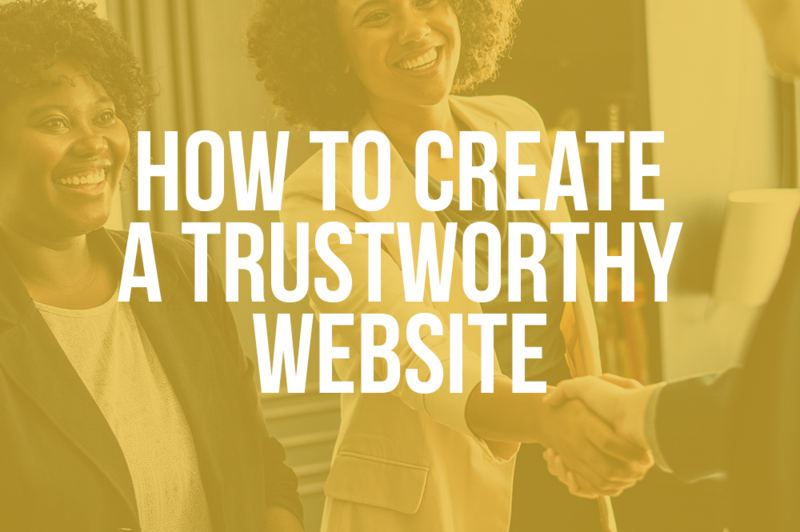 When visitors arrive on your website, a global portrait of these 3 characteristics is enough for them to make the decision whether to continue on your website or to go elsewhere! When creating your own website, it is important to focus on these aspects. 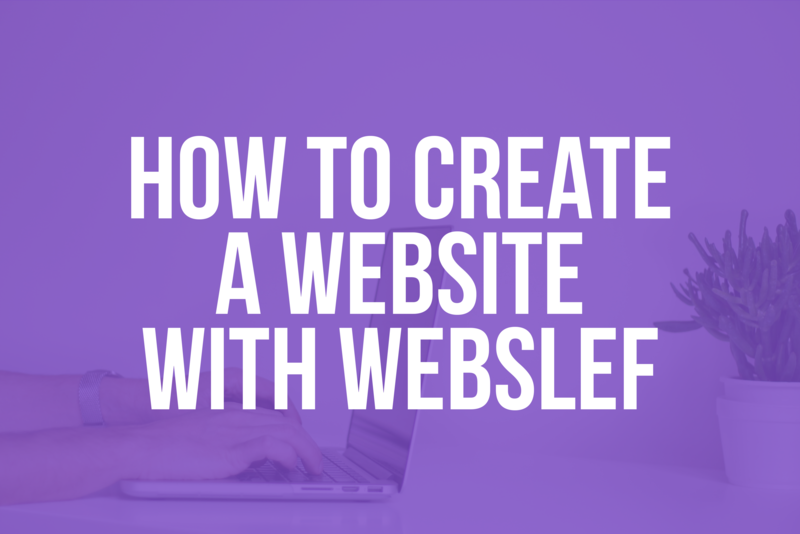 In short, create a website that is pleasing to the eyes, descriptive and easy to navigate. It is said that the first principle of design is that ¨the container must serve the content¨. All the graphic choice you make must be at the service of the experience that visitors will have. 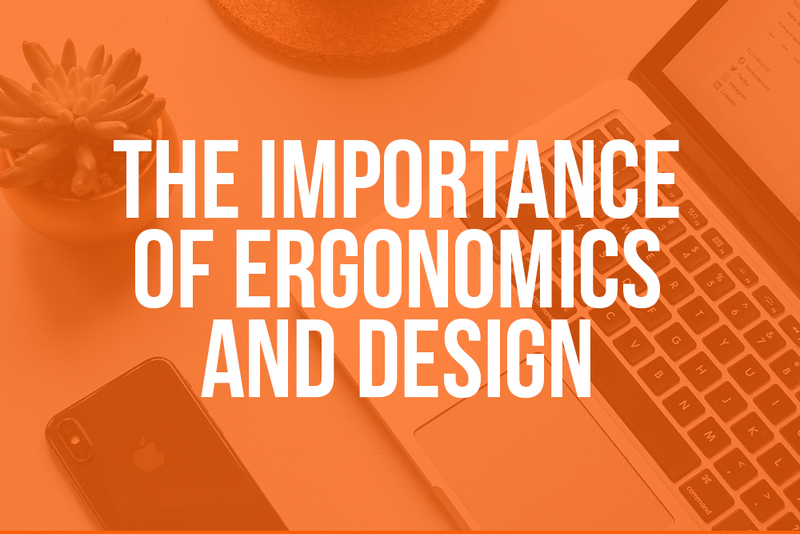 Here is a short guide to ensure you have an ergonomic website. Nowadays, email marketing is important for numerous companies, both small and big. 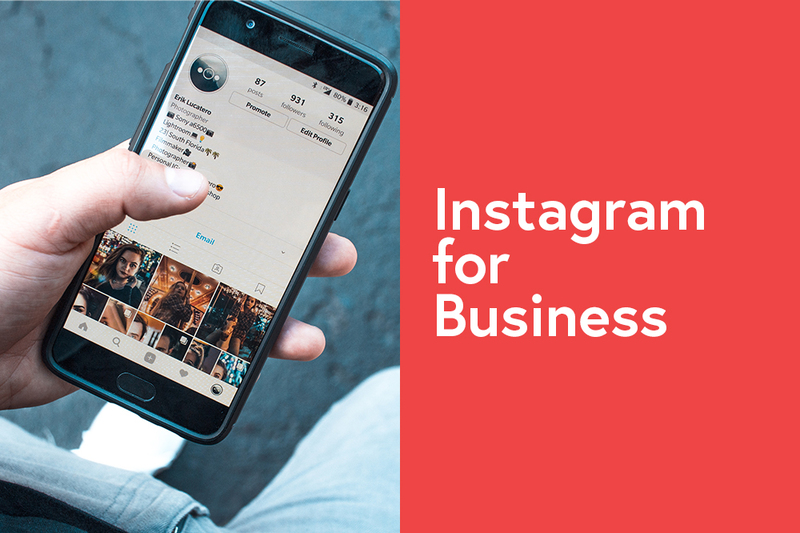 This strategy consists in sending emails, at regular intervals, to a curated list of potential clients, actual clients, or even just potential leads. Used judiciously, it can become very profitable. 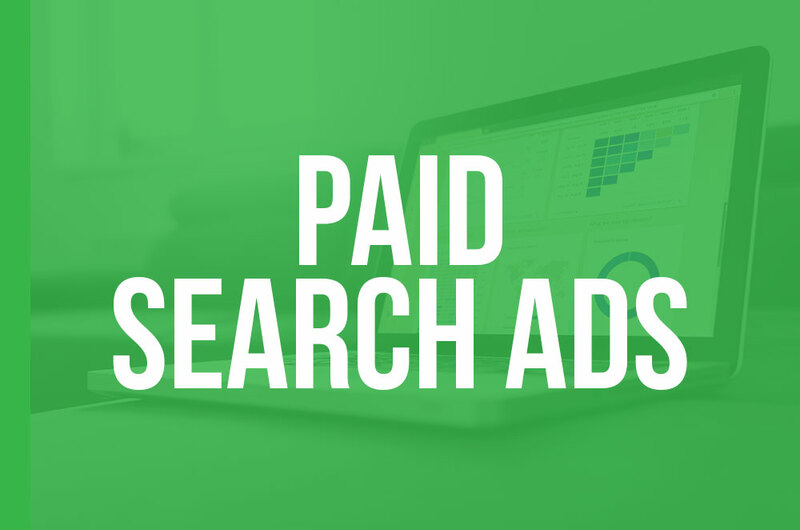 Today, we’re embarking on an in-depth exploration of this marketing strategy: try it out with us, and it may become your next big campaign!